UPDATE! Marvel has released a video revealing a few new details about Agent Ward . . .
Who are the Agents of SHIELD? Right now, they are shrouded in mystery, but here's what our investigation has brought up. First up . . . The Agents of SHIELD Facebook page posted an image of Agent Grant stating “every operation needs muscle.” Normally, I expect the “muscle” of a group to be something like the Fantastic Four's Thing or the A-Team's B. A. Baracus, but one doesn't have to be a bruiser to be the muscle. 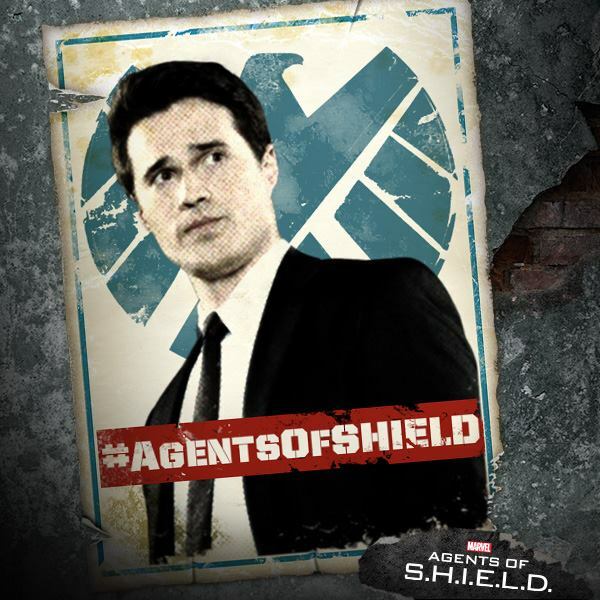 Watching the trailer, it would seem that Agent Ward is also our host into the “rabbit hole” of SHIELD's Level Seven. We'll be learning about Level Seven along with him, or at least that's my guess. We can also guess that Ward has seen a lot and has become a trusted member of SHIELD, or he wouldn't be allowed entry to Level Seven. He knows who Melinda May is, and is in awe of meeting her and he knows who Coulson is. 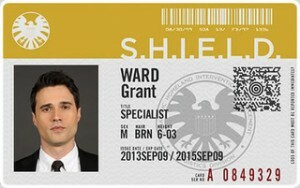 He's not new to SHIELD, and seems to be a talented up and comer within the organization. UPDATE: We now know that Ward is Black Ops, too. Beyond that, not much more is known about Agent Grant Ward. We'll update this post as we learn more, though. The actor playing Agent Ward is not as much of a mystery, although he also seems to be a talented up and comer, so to speak. With roles on Blue Bloods and Army Wives, his biggest credit has been as Robert Lincoln on the TV movie Killing Lincoln. In true Whedon fashion, though, Dalton is a relatively unproven talent who gets the chance to prove himself in a high profile role on a high profile show. See the other Personnel Files here!